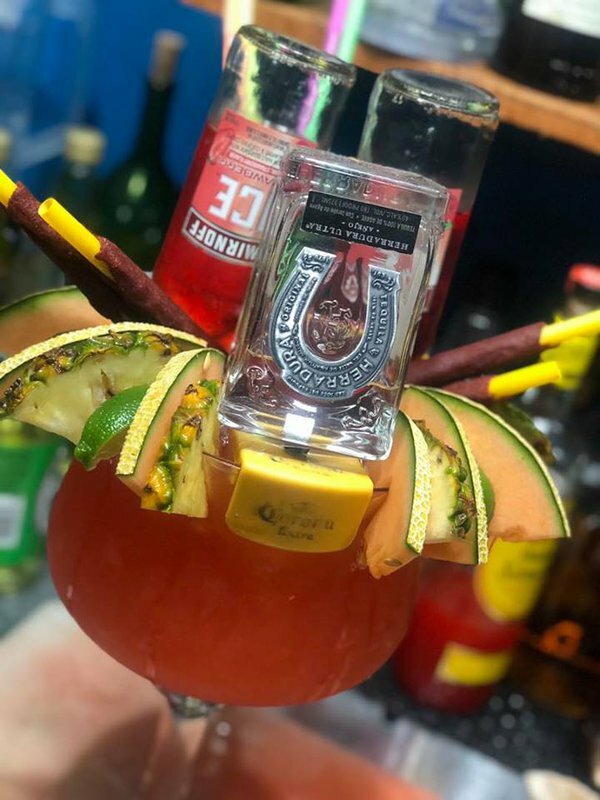 If you like attentive servers, delicious food and enormous, one-of-a-kind drink specials, then head to San Marcos Mexican Restaurant in Oklahoma City. Each meal begins with warm chips, hot tortillas, queso and salsa, and ends with a fluffy sopapilla. 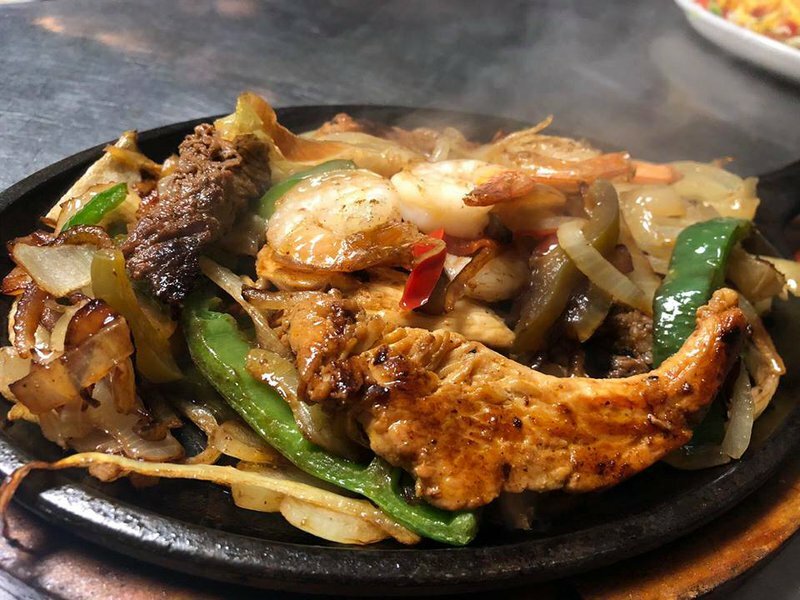 Between those two courses, you can enjoy a wide variety of traditional Mexican favorites including chile rellenos, enchiladas, taquitos, chimichangas and more. 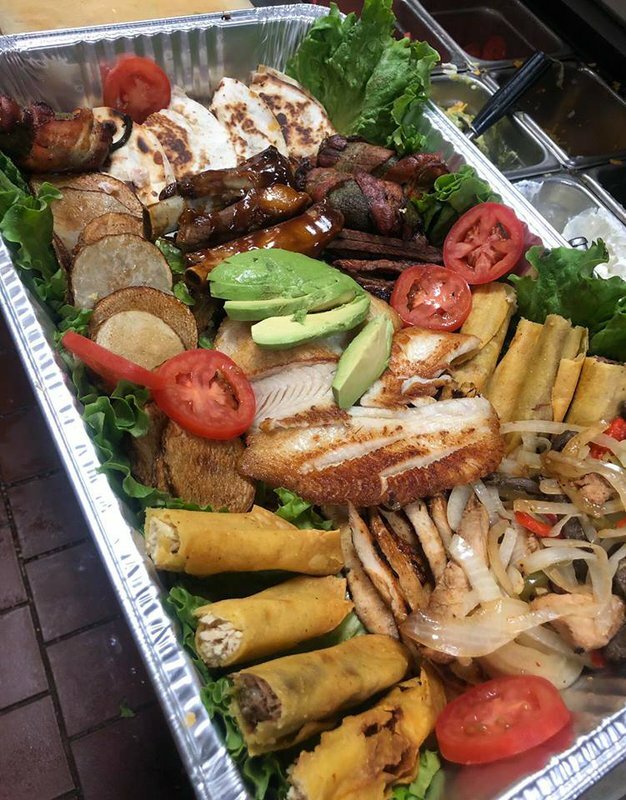 From traditional dishes like tacos stuffed with carne asada or a variety of shrimp and fish entrees to sizzling fajitas and tasty soups, there's something to satisfy your craving. 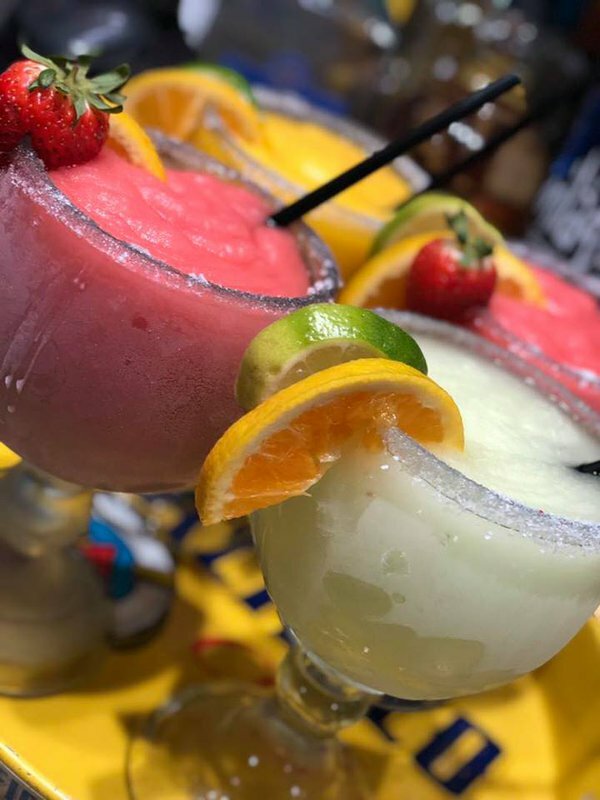 Visit San Marcos in Oklahoma City for consistently delicious food, desserts and drinks served in a fun, family atmosphere.